﻿ Sassi Tour. The best way to visit Matera. 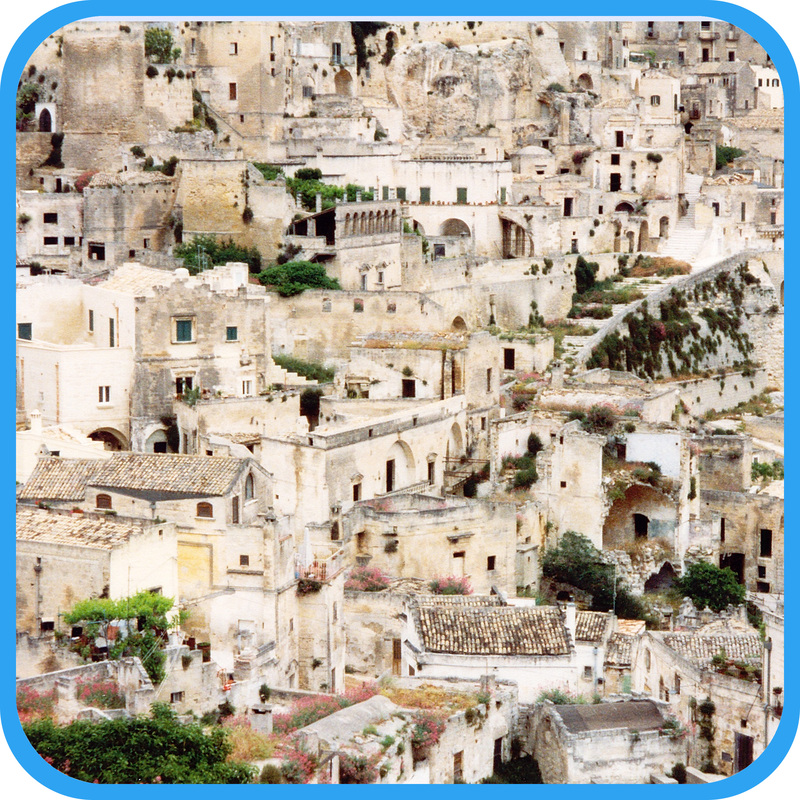 Are you planning to visit Matera? Are you looking for a guided tour of the Sassi or the Natural Park of the Murgia Materana? You’re in the right place! Here you’ll find only the best qualified, passionate tour guides and the most interesting routes! 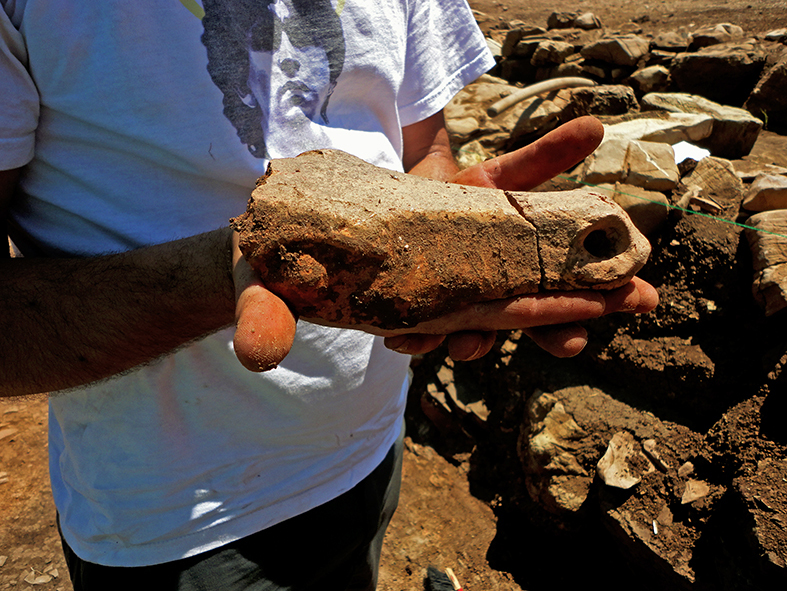 We are archaeologists: we dig into history, you dig the place! COME INTRIGUED, LEAVE IN LOVE! Come intrigued, leave in love. With our guided tours starting from 20 € per person! Choose among our routes and custom them as you like! The End is near! Book your tour before it's too late! Matera is changing quickly. Besides, what if Mayans got just slightly wrong? Don’t wait any longer, book a tour with us! Starting from just 20 €. Visit it with authorized guides, true highly qualified professionals, for a more intense and satisfying experience. Thousands of years of history. One of the most ancient city in the world, 10.000 years old. There’s no better guide than a highly qualified archaeologist to visit it. A city for all seasons. If you’re thinking “where did I see this?”, the answer is: nowhere. Or maybe it’s “nativity scene”. Yes, Matera can be magical, even in Winter. Not just the Sassi! The Gravina Canyon and the Murgia can offer you the beauty of nature and the art of the Cave Churces. 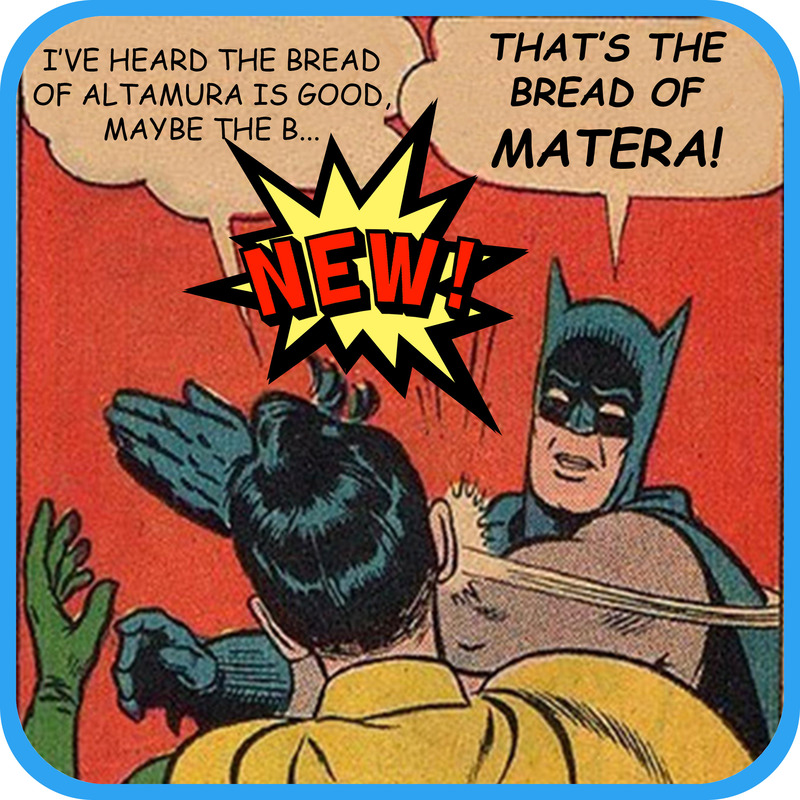 The Gospel According to Matera. From Pier Paolo Pasolini to Mel Gibson, lots of great directors chose Matera to represent biblical Jerusalem. We can follow in their footsteps, searching for the same angle views. Architectural decorations and frescoes, shapes and images left by our ancestors in over one hundred centuries of history are waiting for you behind every corner. This city, with us, can be really amazing and surprise you behind every corner. When you visit Matera, you’ll be taking thousands of pictures of the countless, amazing views over the Sassi and the Gravina canyon. Memories that often get lost somewhere in your smartphone. This is why we created this new service. 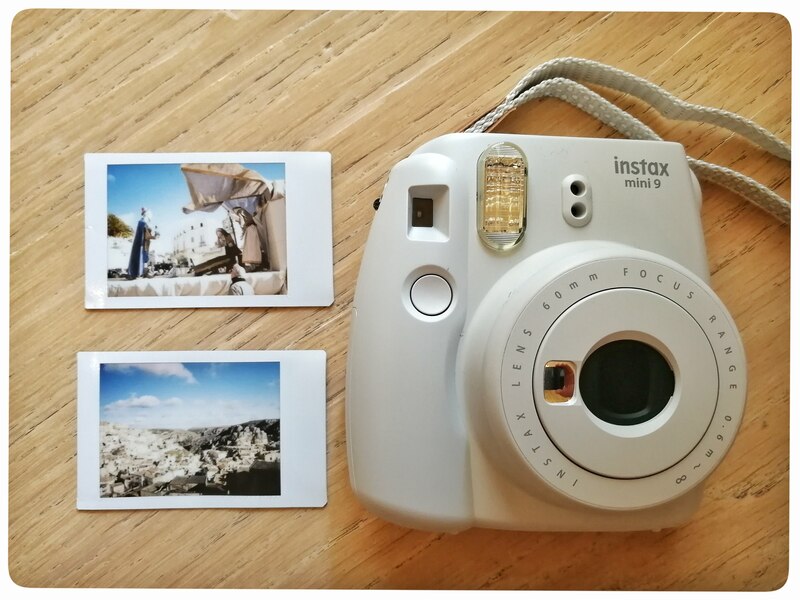 Create, fix and really take home your memories: book your guided tour of Matera with us and ask us to lend you our beautiful Fuji Instax Mini 9! It’s so user-friendly that even children can easily take nice shots with it! The magic of the images slowly appearing on a film that they can actually hold in their hand makes the experience very exciting for them. But also for the adults is absolutely fun, seasoned with a touch of nostalgia. But hey, don’t take it all wrong: the Mini 9 is not a toy! The pictures this little guy can take are gorgeous! The Sassi of Matera are not just a “Nativity Scene” or some ghetto where the poor people used to live. They are the result of a long and articulated evolution of one of the most ancient human settlements on Earth! To know and understand all the shades and complexities and to transmit these to the visitors, a license and the passion are important, but not enough. You also need a deep cultural background and high professionality. Features that we surely have! Our staff is made only of graduated, experienced professionals. Try us! Your guided tour of the Sassi will be a fulfilling, complete experience. Our top seller: the best way to spend a half day in Matera. Perfect to touch all of the most important features of this unique place. Ok, maybe we’re a little protective of our amazing bread. But it will be just the beginning of this incredible food tour that will take you through the millenary culinary tradition of this town. A pretty useful site to obtain brief informations about places and monuments to visit in Matera, with several, nice media contents. It also presents commercial sections and a list of the most important events in the city. 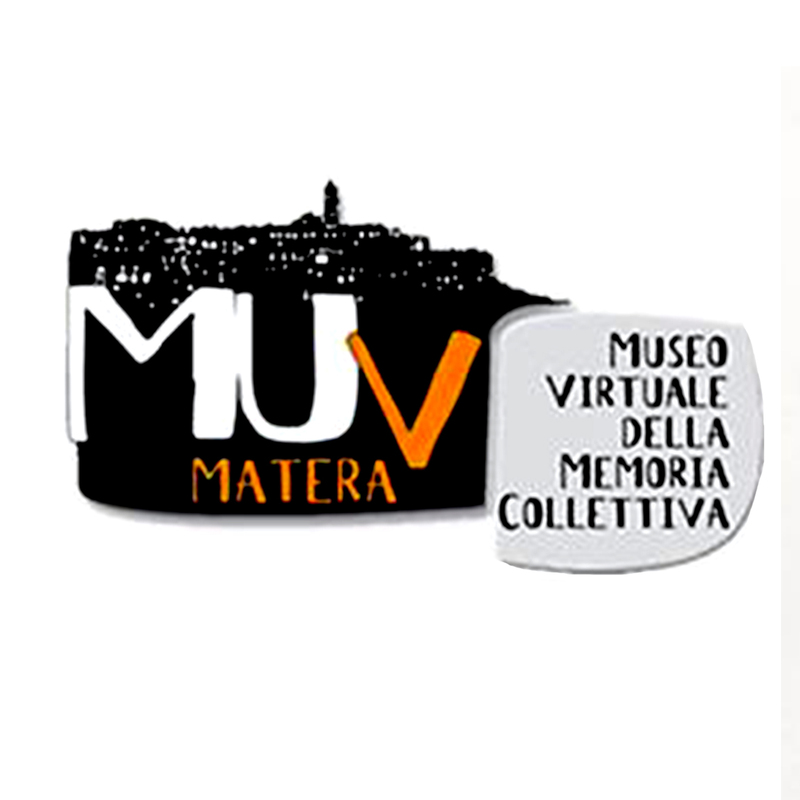 The site of the Virtual Museum of Collective Memory of Matera, thanks to the huge collection of historical photos, donated by private collectors, represent an important window on the past of the city. Beyond photos, the MUV is also a cultural association whose mission is to preserve the intangible heritage of Matera. 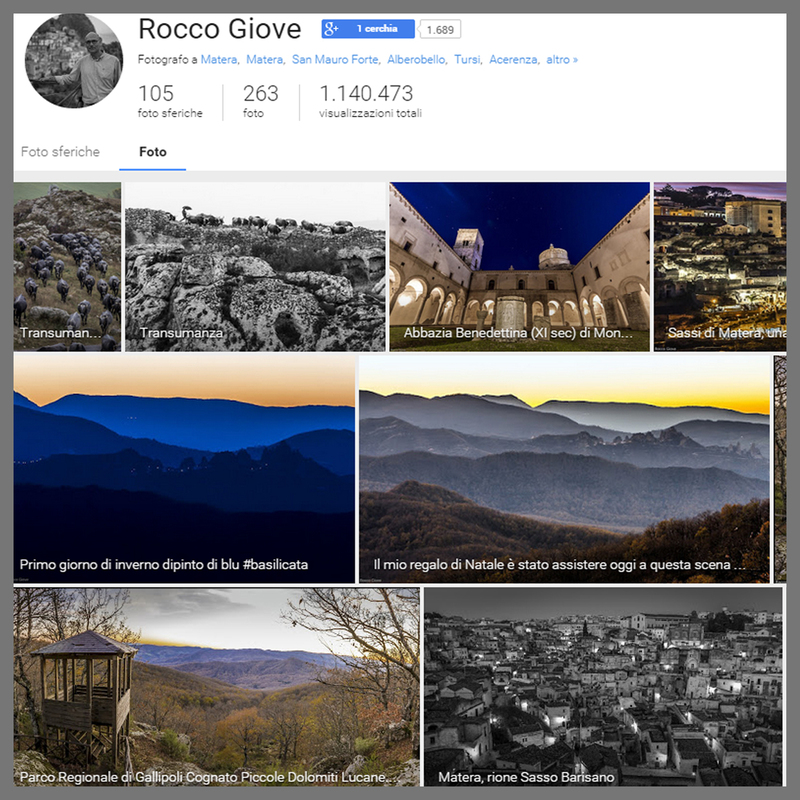 Rocco Giove (Matera) is a photographer specialized in panoramic pictures, with an amazing ability to catch touching images of Lucanian landscape. 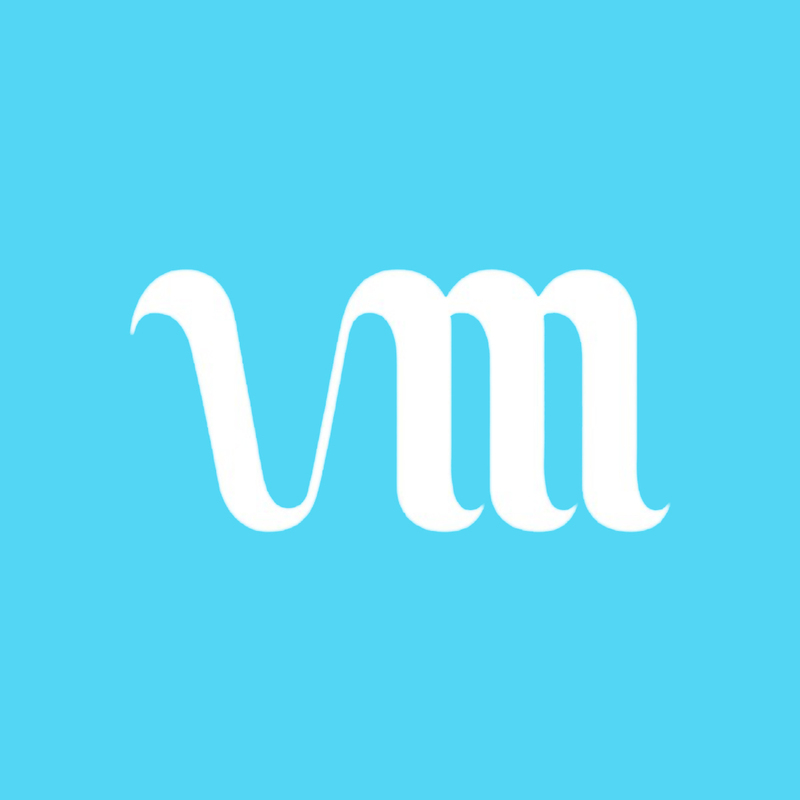 A look at his portfolio and you’ll want to be here immediately. 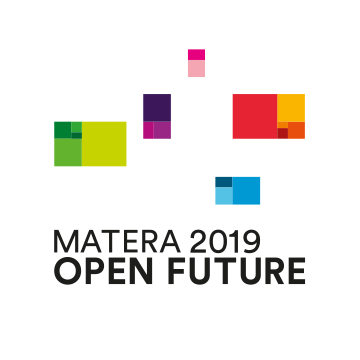 The official site of the “Matera 2019” foundation (now “Matera-Basilicata2019”). To stay updated with the program and related events. You can also find the entire bid book here. And, if you really want to, you can read its 120+ pages.